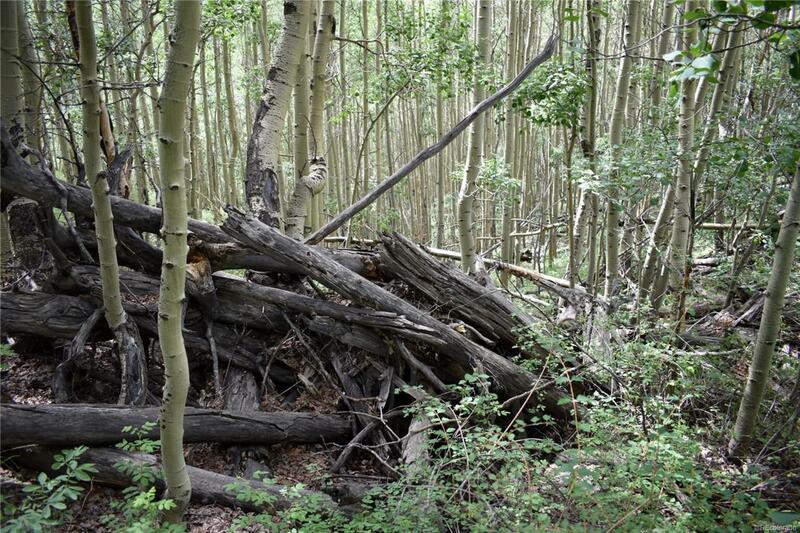 Seasonal mountain property in the Sangre De Cristo mountains. Heavily treed sloping lot with good access. Good hunting property. Abundant wildlife, elk deer, black bear! Offered by Colorado Realty & Land Co..